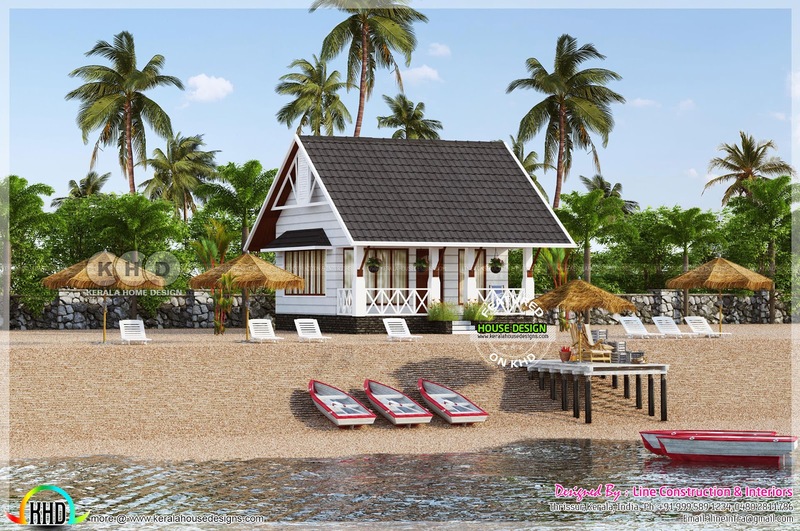 Beach resort architecture designs. one is single floor and other is double floor. Design provided by Line Construction & Interiors, Thrissur, Kerala. Total area : 463 Sq.Ft. Ground floor area : 463 Sq.Ft. First floor area : 463 Sq.Ft. Total area : 926 Sq.Ft. 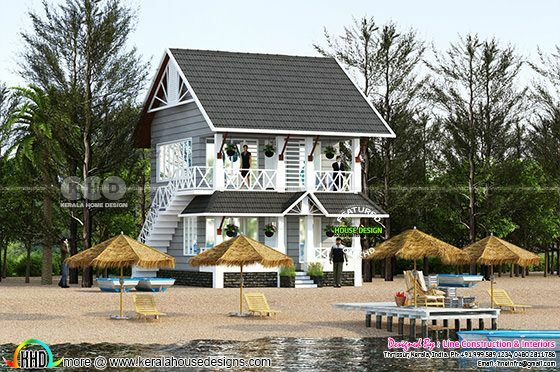 0 comments on "Beach Resort house architecture home"